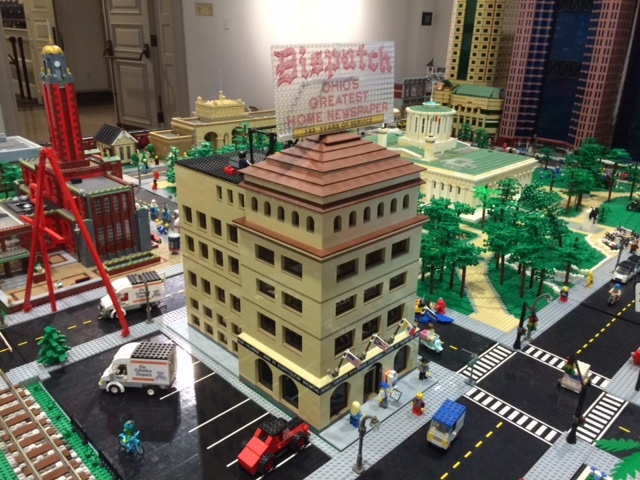 It’s All About That Brick” is a LEGO DESIGN CHALLENGE, presented by Gateway Arts Council. 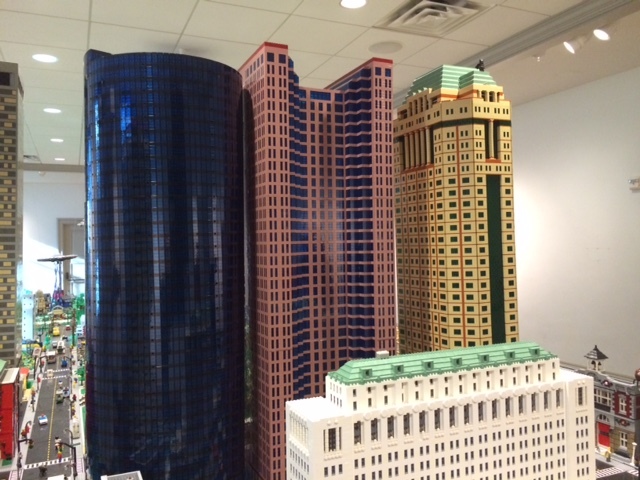 It is a design display that promotes the creative and original use of LEGO bricks. 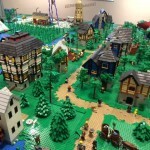 Use your own LEGO pieces to create to build an original construction or use a LEGO kit and bring them to Gateway Arts Council. 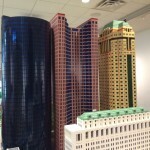 Pieces will be displayed in the Gateway Arts Council’s Gallery. 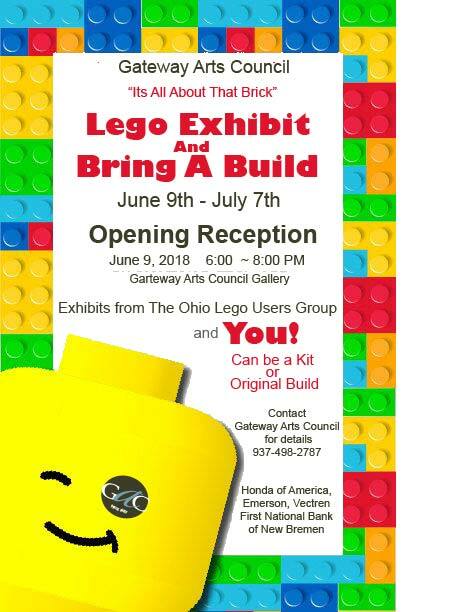 As part of our Lego Design Challenge and Exhibit, Gateway Arts Council is proud to announce that the OhioLUG Group will be bringing some of their exhibits to the Gateway Arts Council Gallery. The exhibit will run from June 9, 2018 to July 7, 2018. They will also have displays in Ron & Nita’s windows in Sidney, Ohio. 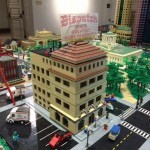 OhioLUG is a group of adults that have (re)discovered the joy of building creations out of the popular LEGO brand building blocks. 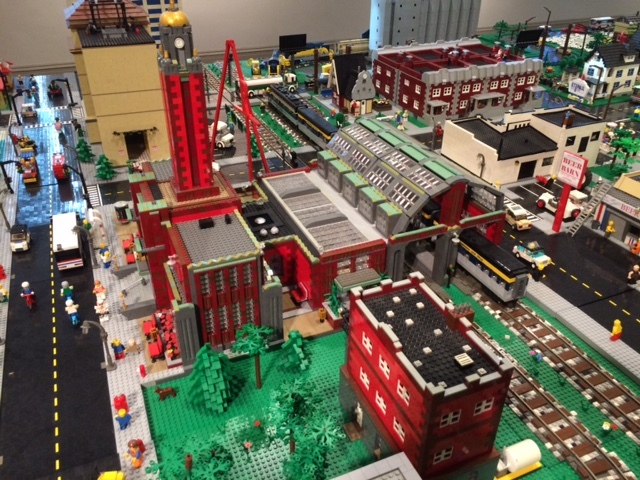 The members of OhioLUG come together at display opportunities, and combine their individual LEGO creations into an integrated LEGO experience. 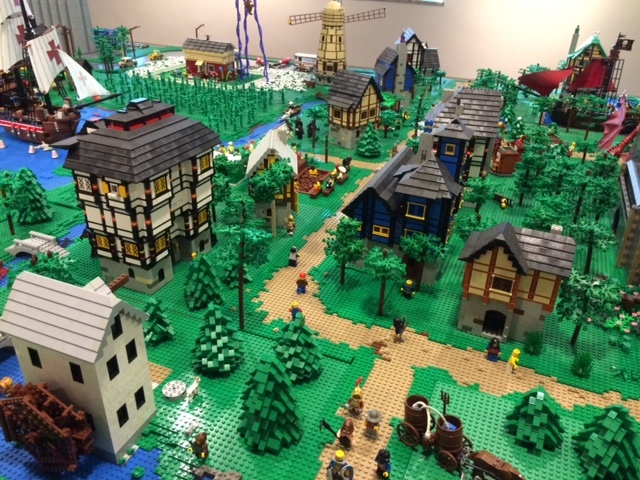 These displays feature running trains, little people, medieval castles, skyscrapers, and many more creations both big and small, all made of LEGO bricks. Below is just a sample of some of their work. This entry was posted in News, Youth Series. Bookmark the permalink.